Shipyard Plantation foreclosures don’t stay on the market long. Savvy condo investors, whether individual buyers wishing to purchase a single villa or condo or partnerships buying multiple units for a smart return, have long viewed Shipyard as a popular destination and a prudent financial decision. Over half of Shipyard is multi-family housing (approximately 1500 vacation and villa properties), making it an ideal community for rental property ownership. Browse all current foreclosed homes in Shipyard Plantation, or read more about owning a Shipyard home. Since all condo and villa complexes are within walking distance to the beach, Shipyard is and will continue to be a favorite vacation destination. Shipyard Plantation foreclosed homes offer a unique combination of vacation villas/condo options and residential homes in one of the Island’s most beloved beach communities. Condo complexes include Beachwalk, Evian, Sailmaster, Shipmaster, Tennismaster and The Greens. There are approximately 250 home sites sprinkled among the plantation’s 800 acres. Although there are properties that fall into foreclosure status in Shipyard Plantation from time to time, the number has been relatively small over the years and continues to dwindle as the resort areas and gated communities on the island follow the upward trend of stable and long-standing ownership. Shipyard Plantation is on Hilton Head’s posh south end. Tropical palms, massive live oaks and tall pines cover the grounds of this community, making it one of the most beautiful of all Hilton Head destinations. Known for both its residential living and resort accommodations, Shipyard amenities include the Shipyard Golf Club, a 27-hole golf property with three public access 9-hole courses, the Van der Meer Shipyard Racquet Club with 20 courts,12 miles of paved trails for biking and jogging, a first class resort hotel, renowned health spa, a freshwater lagoon system and the newly-renovated Shipyard Beach Club for community owners and their guests. Shipyard Plantation is convenient to the beach, island shopping and restaurants. Shipyard has two entrances: the main entrance is off William Hilton Parkway, while the second entrance is off Pope Avenue. Both entrances have 24/7 manned security gates and all non-residents/guests must have a required pass for entry. Shipyard Plantation is one of the original developments on Hilton Head. 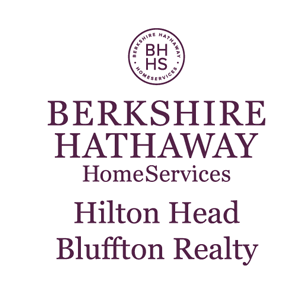 It is nestled among the scenic landscapes for which Hilton Head is known and loved. I would be happy to show you property in Shipyard and assist you in finding the perfect villa or home. 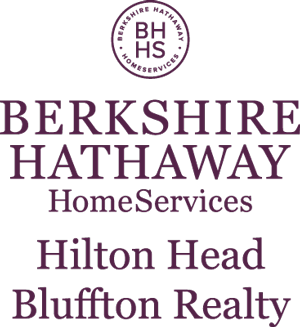 If you are interested in learning more about Shipyard foreclosures or any Shipyard property for sale, please contact me on my cell at 843-384-9088 or preview properties on my website, BillTrue.com.